Hospitals have unique transportation needs. They need special busses and vans that can handle the space requirements of their patients and their medical requirements including the use of a wheelchair. Transportation resources are vital for hospitals and medical facilities. They need to find reliable, high-quality vans and busses that meet all of the various accessibility needs of their patients. Lehman Leasing has an extensive inventory of wheelchair busses and vans to service the needs of hospitals and medical care facilities. We understand the importance of reliable, adequate transportation, and are proud to carry an extensive inventory of the most popular, and reliable brands on the market. 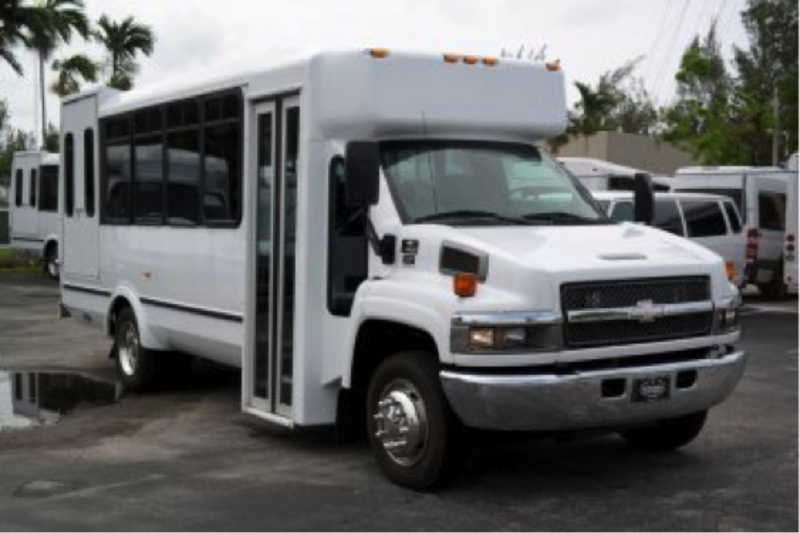 Whether you need a full-size bus or a van with a wheelchair lift, Lehman Leasing has you covered. Meeting the transportation needs of your patients is an important role for hospitals and medical facilities to play in order to provide the best care possible to the people who trust you. These facilities have unique vehicle needs that have to be met, and therefore require a unique dealership like Lehman Leasing. We exclusively work with big transportation vehicles, so all of our customers can move forward with confidence that they are getting expert assistance in their efforts to buy a wheelchair van or bus. « Previous: What Are the Benefits of Leasing Versus Buying?